CLASS Kritipur (Shree Adinath Secondary School) program visit. 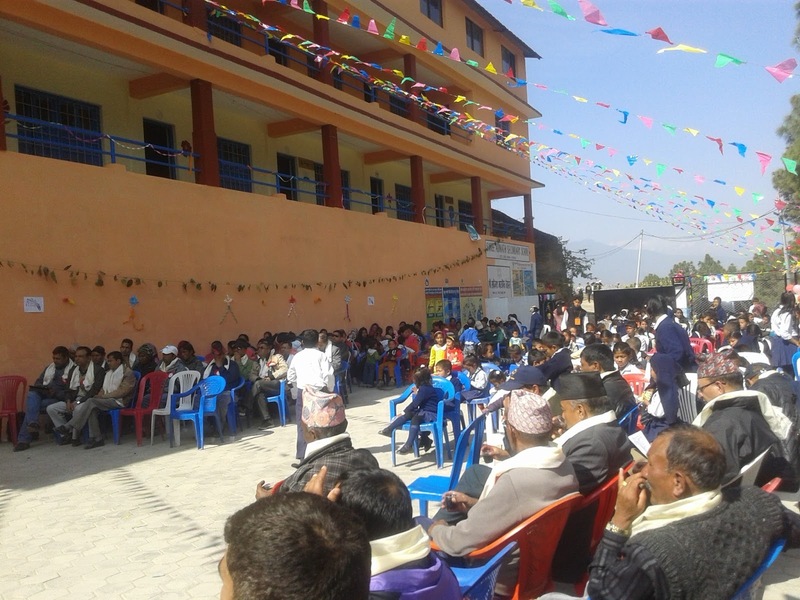 13th Feb 2016 , We went in CLASS Kritipur. 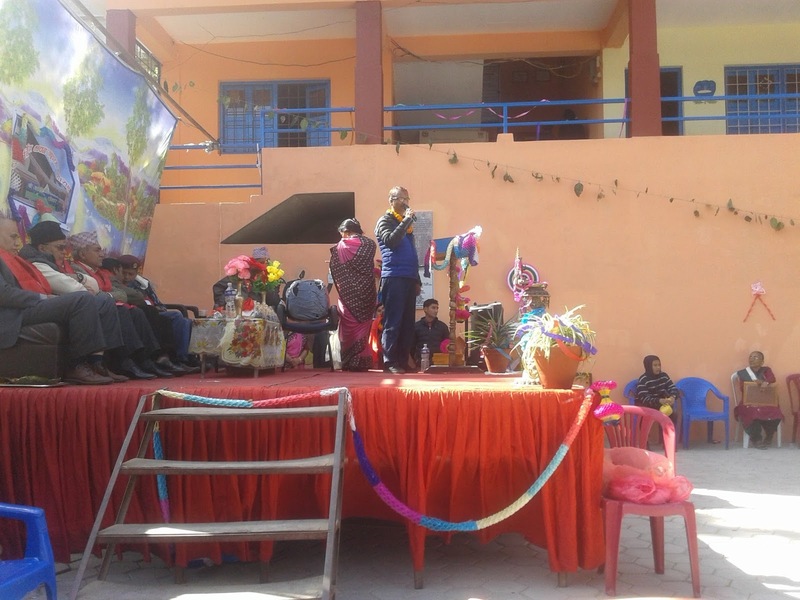 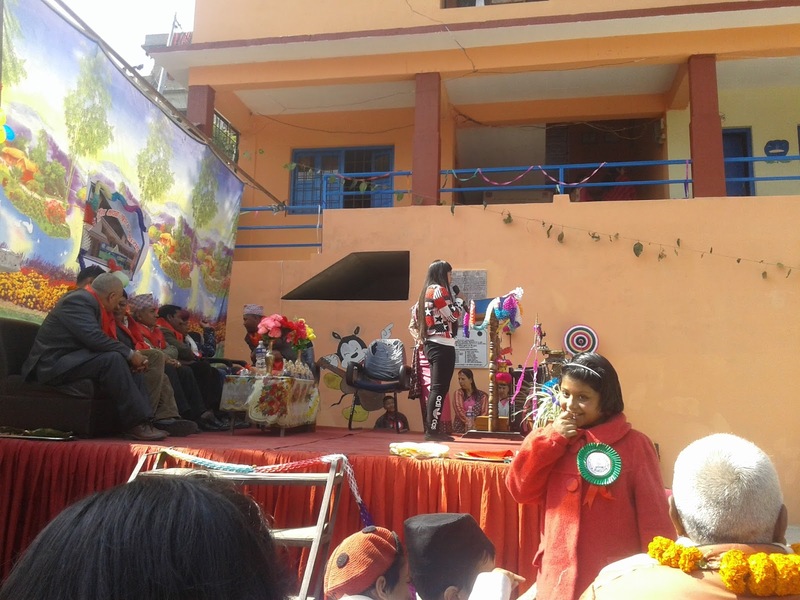 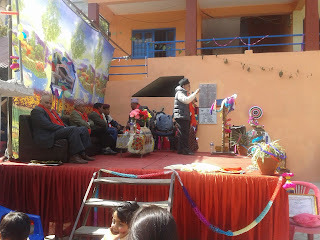 School organized "Saraswati Puja" and other program. School invited to CPCS for this program. 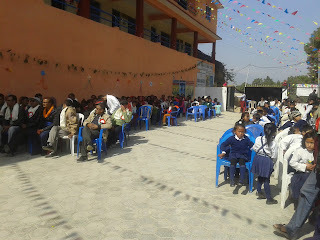 We meet with school management, government bodies, supported children and their parents. 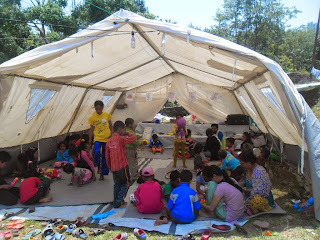 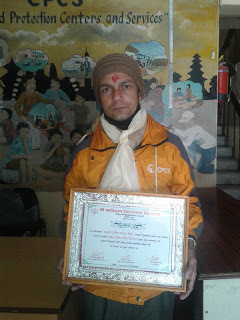 School award to all organization, who ware supported earthquake time for school and kids. In CLASS Kritipur, there are 30 students are studying through CPCS support.